Of the many options in heat source when it comes to heating systems these days, a boiler seems to be an option that is considered extremely regularly. They are expensive but when compared to many of the other options on offer, the price is not as dear. Getting your hands on this kind of system is fairly easy which is a great advantage because this is what keeps the prices reasonable. Of course, as with any other heating system, it is always best to employ the services of a professional in the industry to undertake any boiler installation and replacement in Guelph, ON. This is not a task that should be attempted as a weekend project. In the end it will cause you more pain than pleasure, accumulate costs you didn’t account for and result in a system that is not efficient in producing the heat your require. B.A.P. 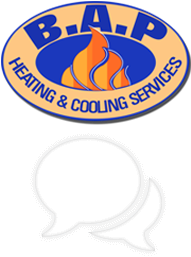 Heating & Cooling is the company you can trust with your boiler installation and replacement in Guelph, ON, the community has been for years and the results have been nothing short of spectacular. 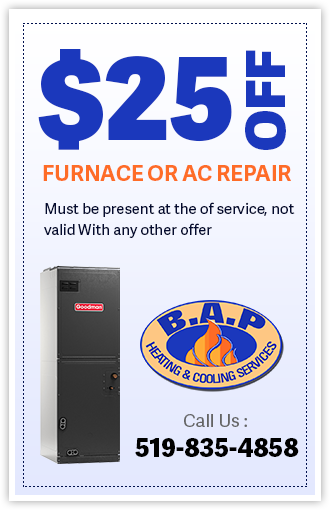 B.A.P Heating and Cooling has been around for a long time and the through our years of servicing our community, we have developed a reputation for service delivery and workmanship that is guaranteed to satisfy. 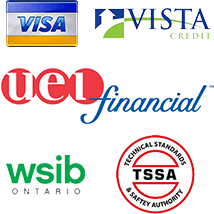 With a trained, professional, skilled team of technicians who have the necessary experience to excel in the field, you would do well to select our company for your boiler installation and replacement in Guelph, ON. Our technicians are carefully screened before employment to ensure your safety and the safety of your property during the duration of our work on your home. Every member of staff operates with work ethics that guarantee honesty and integrity in everything that we undertake. We provide additional services that are guaranteed to swing the pendulum in our favor. 24/7 Emergency services are available for you at any time of the day or night, any day of the year. There is always a competent, friendly voice to take your call and offer assistance during your time of need. Maintenance plans are extremely important when it comes to mechanical equipment and your boiler is no different. We understand how busy life can get and that your boiler maintenance sometimes gets pushed further down the to do list than it should until it breaks down causing discomfort and huge costs. A maintenance plan is affordable. There is a set monthly fee payable but the peace of mind it provides is well worth it. We take the onus on us to ensure that when you require your boiler to work efficiently and effectively, it does. 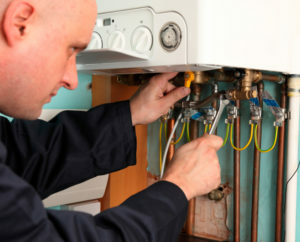 Any kind of installation or replacement is a costly affair and the same is true for that of a boiler. Finance solutions are on offer for those customers who just don’t have that amount of money at their disposal right now. Easy to apply for, flexible payment options and monthly installments that allow you to have that installation or necessary replacement undertaken now. Contact us now and book a meeting with our technical team. You will be blown away by our prompt service and vast knowledge on heating systems. We are able to provide you with the information you require to make that decision to install a boiler. B.A.P will blow you away with our amazing customer service, quality workmanship, and advice that proves invaluable in making your selection.